What is it: a medium-to-high hold styling creme with a matte finish. 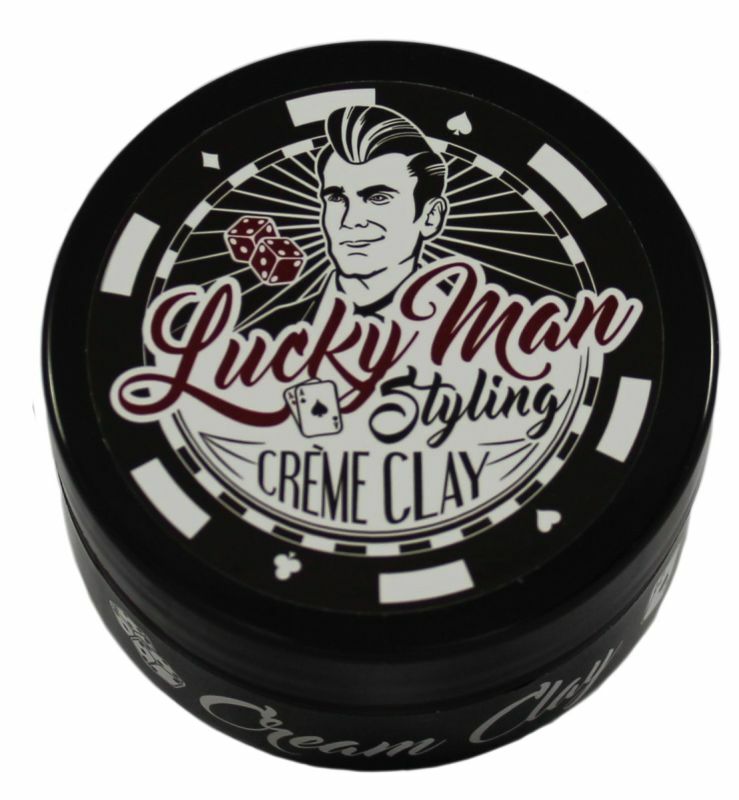 This formula gives a pliable hold that works great for medium to thick textures. Why you love it: it's ‘layerable” and easy to use. It can be cocktailed with Water Wax to create more sheen or cocktail with Forming Fiber to create more separation and definition. A “must” puck for matte finish days.